Title: Umarex Forge! Airgun Angie! VS A Pickle! 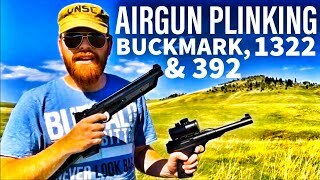 About this Video: Airgun Angie and the Umarex Forge Vs a Pickle…Airgun Angie gets a little curious with her shooting sometimes. Generally it starts with one question…I wonder what will happen if? 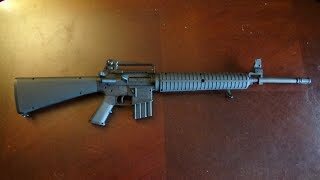 Check it out and see what the Umarex Forge and Airgun Angie do to a pickle! 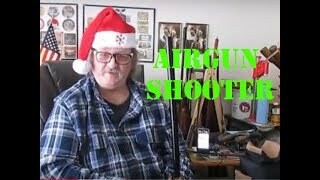 We’d like to thank AirgunProShop for all their help and support. 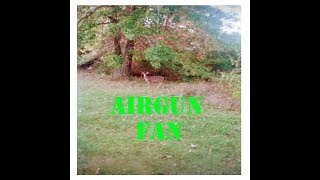 Looking for Airguns, Pellets, Scopes, and other accessories, get them at http://www.airgunproshop.com. 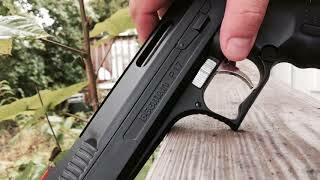 Get it right the first time, get your next airgun from the ones that actually shoot what they sell. 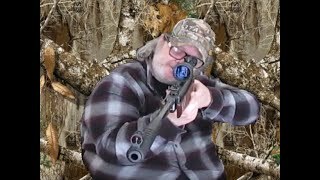 Thank you for watching our Backyard Shooting here on YouTube. If you have a product that you think will go well on our show, then please contact us via our website and let’s talk. Backyard Shooting videos are managed by Dog River Design, LLC. Title: Umarex Forge & Airgun Angie Eating It Up! Announcement text: Airgun Angie & The Umarex Forge! Watch as they split a pickle! SEO title: Airgun Angie & The Umarex Forge! Watch as they split a pickle! Meta Description: Umarex Forge! Airgun Angie! VS A Pickle! 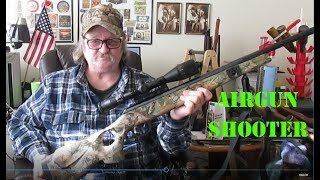 Copyright 2017 All rights reserved Airgun Angie is part of the Airgun Web Family of airgun content contributors.